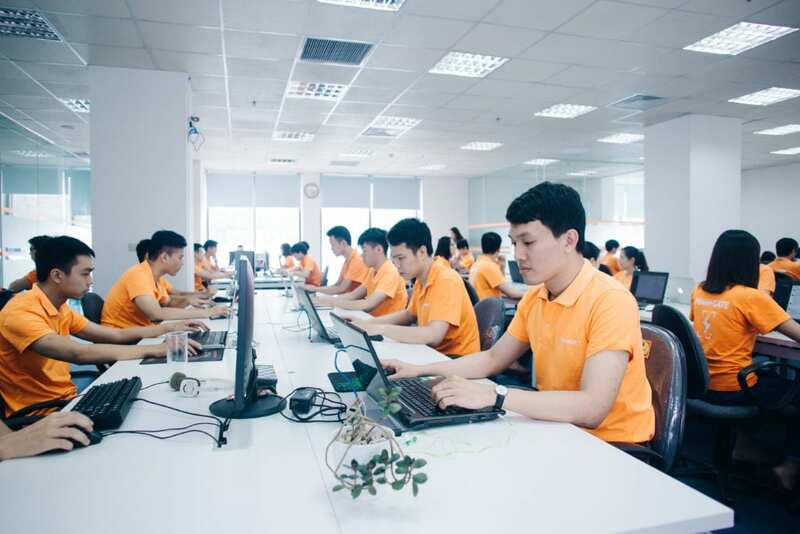 Founded by an IT professional who worked on projects for international companies, PowerGate has a strong technical team to provide quality offshore software development services. 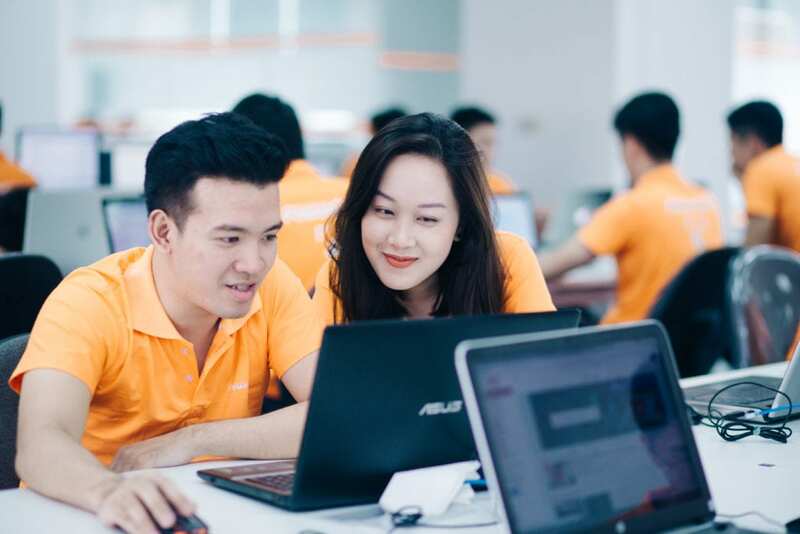 This team consists of professionals who have had significant experience in designing, developing and managing projects, both in Vietnam and foreign destinations. We combine the best people, processes and technology to achieve customer satisfaction consistently. Meet our management team here. 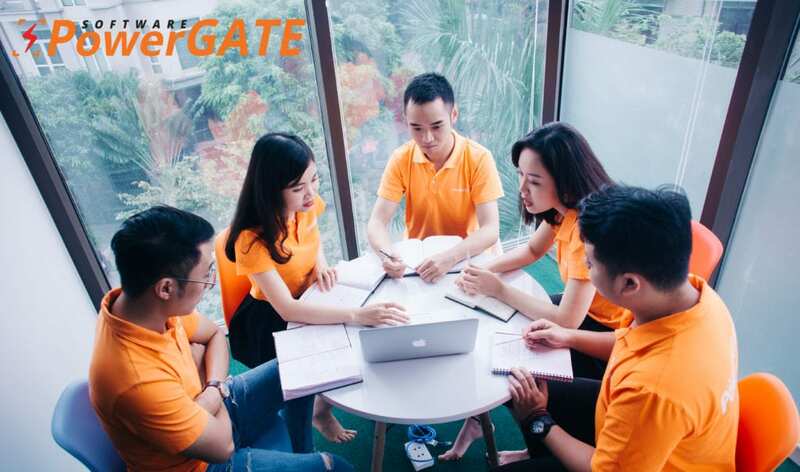 PowerGate is best defined as youthful, ambitious, amiable and passionate. Not to mention, it inherits its qualities from its people who have a strong drive to excel, to deliver high quality work on time and bring value to clients while having fun along the way. 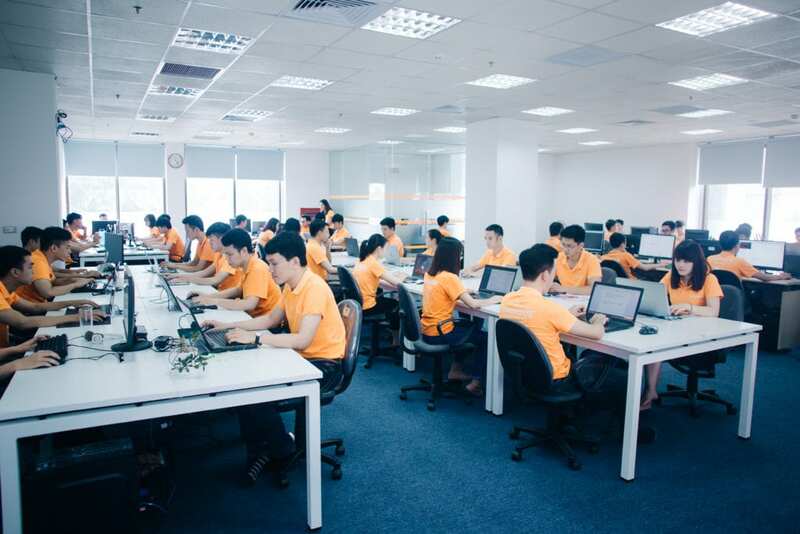 After all, the fact is that PowerGate’s success is based on their skills and commitment. See more about us here. Respecting opinions, sharing, collaborating ideas and information, and providing mutual support for achievement of goals.